Enter your email address below to receive a notification when My Reward Box starts accepting new sign-ups! Enter your email address below to receive a notification when My Reward Box is accepting new sign-ups again. 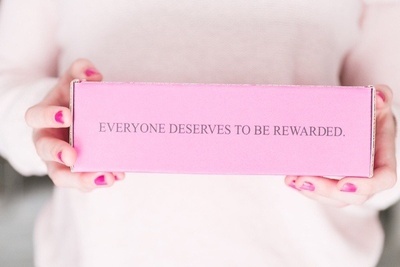 Reward Yourself or a Loved One! 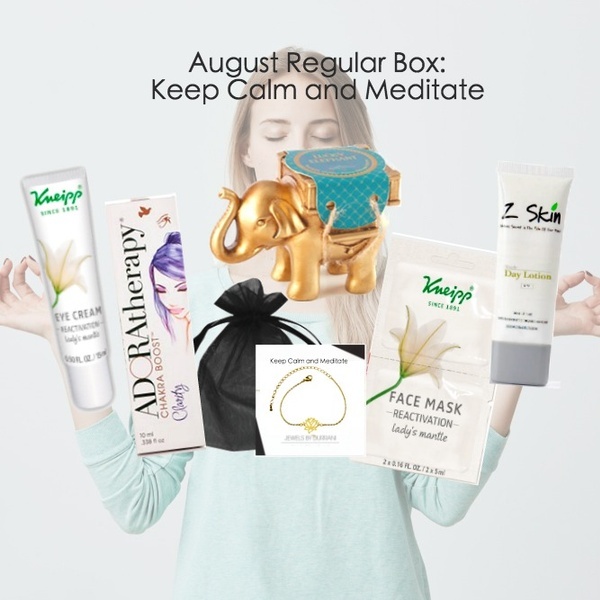 My Reward Box is a monthly box full of fun, energy and positivity. 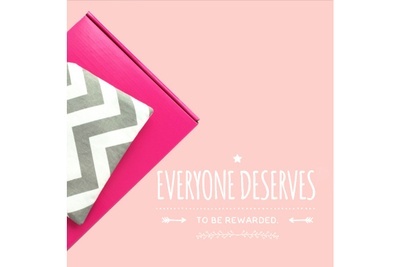 For all of the hard-working women who hustle everyday, treat yourself to a reward box each month! 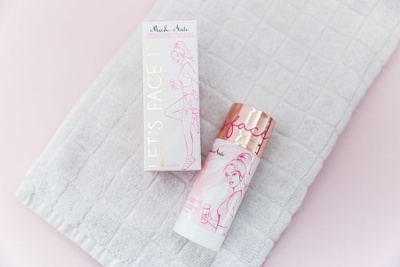 Discover products that are all based on an unique and fun monthly theme. 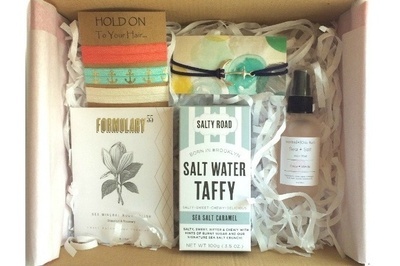 Send boxes to your loved ones as a gift for occasions e.g. Holidays, birthday, appreciation or just-because! 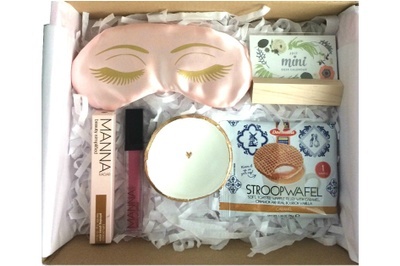 Regular box includes 5-6 items; Mini box includes 3-4 items. 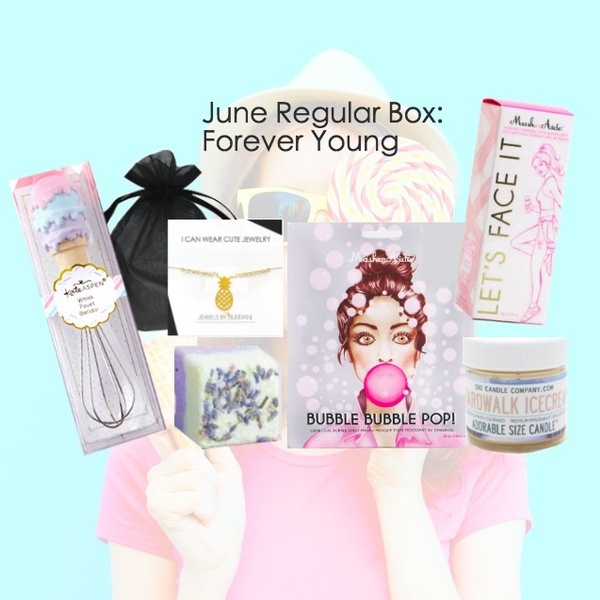 Enjoy bath and body essentials, makeup, jewelry, home goods, and more! We love to include green, cruelty-free, and vegan products. The ideal gift for the next birthday, anniversary, graduation or just because! Lotus Bracelet. Organic Day Lotion. Aromatherapy Roll-on. Vegan Eye Cream. Tea Light & Holder. Vegan Face Mask. Natural Cleansing Stick. 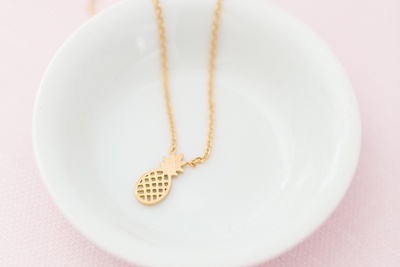 Pineapple Necklace. 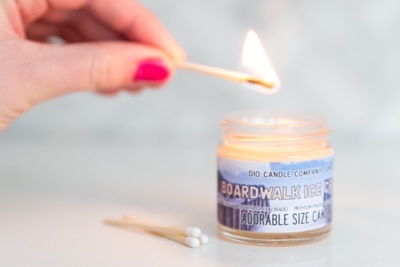 Ice-cream Scent Candle. Charcoal Bubble Mask. Cooking Whisk. Shower Steamer.